During the Spring Festival holiday, the event of the dam of the Vale mine dam was continuously fermented, causing the market to worry about the supply of new year iron ore. On February 4th, the Brazilian court demanded that Vale be suspended from production at the Brucutu mine in Minas Gerais. The Brucutu mine is the largest mining area in the state. The annual production capacity of iron ore is about 30 million tons. The new production reduction is not included in the previously planned 40 million tons reduction measures. At the same time, Brazilian regulators have recently revoked the business license for the Brucutu mine, which is vital to Vale, adding to the obstacles to normal operations after the major dam breach in the world's largest iron ore producer. On February 5, Vale officially announced that it will suspend the production of the concentrator of the Vargem Grande project to speed up the shutdown of the tailings dam. The project will produce about 13 million tons of iron ore per year, which is the company’s previously announced reduction of 40 million tons. Part of the production plan. 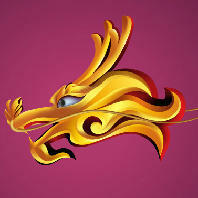 On February 6, Vale announced force majeure on the iron ore sales contract. 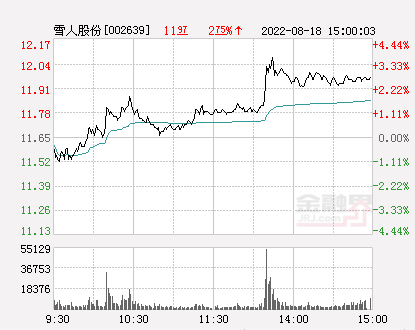 Affected by this, the iron ore futures price and the Platts iron ore index both surged during the Spring Festival. 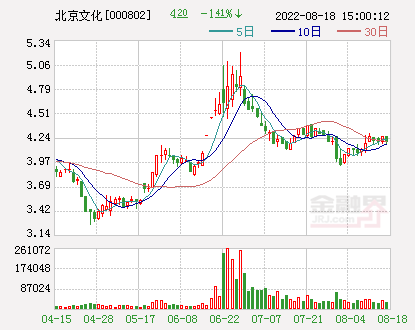 After the holiday, the iron ore related varieties almost rose across the board.DashangThe main contract for iron ore futures opened at the daily limit and remained at the close. 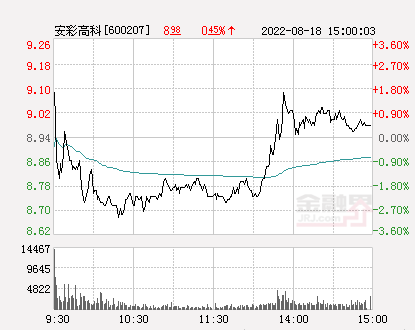 At the same time, the A-share iron ore concept stocks also surged. 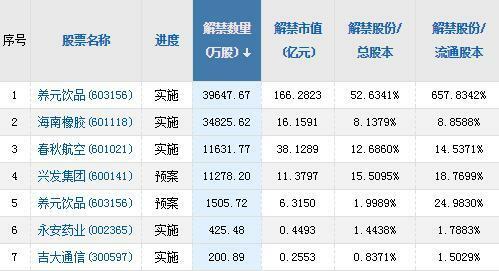 among them,Hainan Mining(Quotes601969,Medical stock)withHongda Mining(Quotes600532,Medical stock(Two rights companies) The performance of the two companies is the most prominent, Hainan Mining closed the daily limit, Hongda Mining is also close to the daily limit. 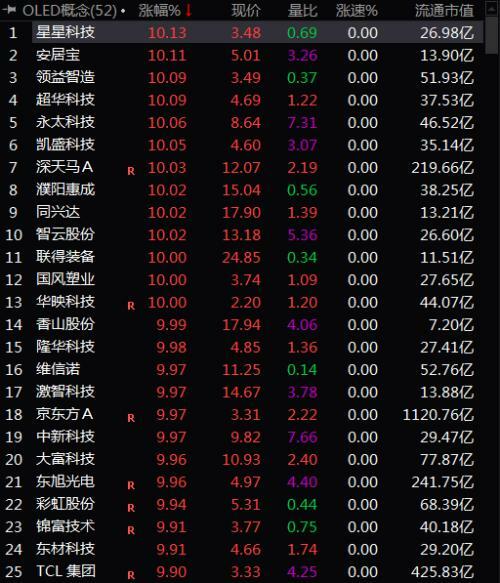 According to industry insiders, there are very few A-share pure iron ore concept stocks, so the stocks are more limited. 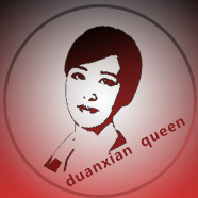 According to the data, Hainan Mining is a joint-stock enterprise mainly engaged in iron ore mining. The Shilu Iron Mine, a subsidiary of the company, is a mining area associated with polymetallic and non-metallic minerals. It is famous for its large reserves of iron ore and high grade, and is known as “the largest iron-rich ore producer in China”. The open-pit mining of Hainan Mining has a high degree of mechanization and has comprehensive production capacity such as mining, mineral processing, tailings recovery, equipment maintenance and metal processing. The annual production and stripping capacity is 12 million tons, the original iron ore is 4.6 million tons, and the finished iron ore is 3.5 million tons. 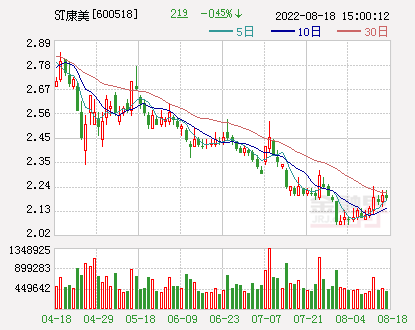 CITIC Construction Investment(Quotes601066,Medical stockSecuritiesSteelThe non-ferrous research team said that there are still many variables in the follow-up of the Vale mine disaster. However, changing the oversupply of iron ore for 19 years will be a high probability event. It is estimated that there will be 40 million tons of new iron ore supply in 19 years, and the impact of Vale mine disaster on its 19-year production will also be on this order of magnitude. Considering that in the second half of the year, there have been more and more obvious signs that iron ore has rebuilt the balance between supply and demand. 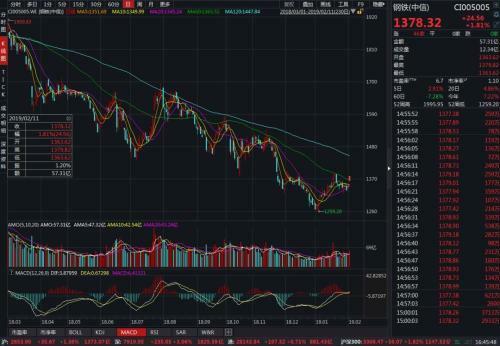 At this time, the supply has a large probability of heavyweight contraction to boost the iron ore market for 19 years. It is expected that iron ore in 19 years is expected to become a star variety in commodities. 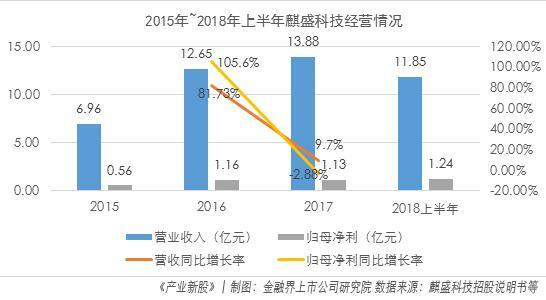 “In 2014-2018, the iron ore market was basically in surplus. 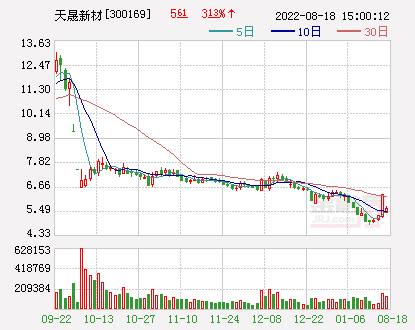 The iron ore price gradually eased in the second half of last year. The surplus cycle lasting for five years is coming to an end, and the balance between supply and demand has been re-established. Now there is a large-scale mine disaster. 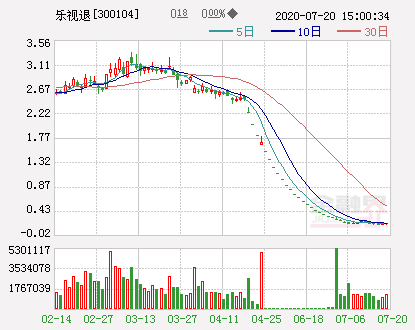 The rise in iron ore prices will be a big boost,” said CITIC Securities Investment Steel Research Group. Brazil's Vale is the world's largest iron ore producer, and the company's previous mine disaster is the trigger for the current surge in iron ore. The data shows that the four major mines, including Vale, Rio Tinto, BHP Billiton and FMG, account for nearly half of the world's iron ore production, with freshwater valleys accounting for the highest proportion, with annual production exceeding 360 million tons in 2017. 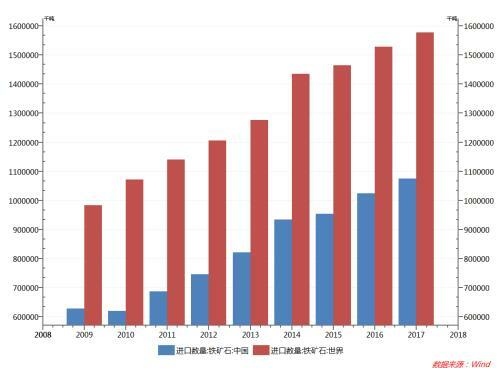 In contrast, domestic iron ore production is small, and the taste is low, hugesteel industryIron ore dependence on foreign countries exceeds 70%. From a global perspective, China's iron ore imports account for more than half of global imports. “The Vale is the world's largest producer of iron ore. Its iron ore production is guided at 400 million tons in 2019, and it is mainly produced in high-quality mines. The impact of the freshwater valley dam breaks on its output exceeds its output. 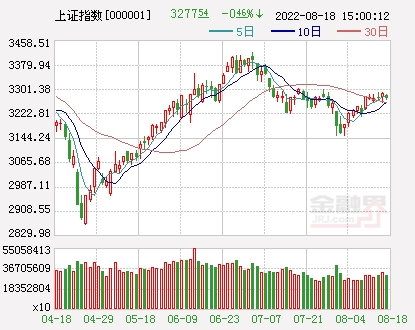 Previously, the market expects that the initial estimated loss will reach 40 million tons, which will have a major impact on global iron ore supply and demand and variety structure. In 2018, China imported 310 million tons of iron ore from Brazil, accounting for 26.87% of the total imports. The long-term impact of the incident continues to expand, and the global iron ore price focus will move up significantly. 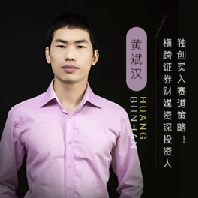 "Everbright FuturesQiu Yuecheng, director of the Institute of Black Research, told reporters. The continuous surge in iron ore prices has recently brought many investment opportunities. 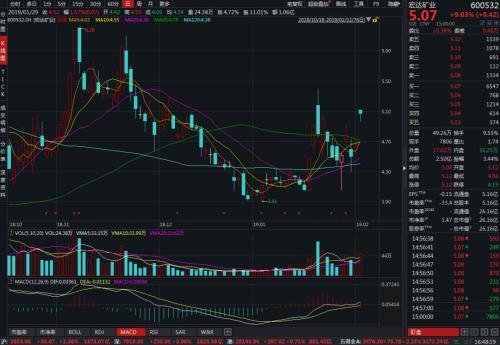 South China FuturesXue Na, a metal analyst at the institute, pointed out that from a fundamental point of view, since the birth of the Brazilian mine accident on January 26, the death toll has continued to rise, and the impact has continued to ferment. Vale has begun to suspend production and rectify the mine. Will face further heavy penalties. On February 5th, the Vargem Grande concentrator, which officially announced the suspension of production, has an annual production capacity of about 13 million tons, which is part of the 40 million tons reduction plan. The Brucutu mine in Minas Gerais, which the Brazilian courts demanded to suspend production, has an annual production capacity of 30 million tons. 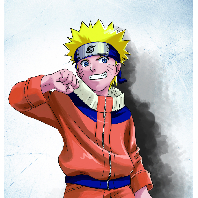 This project is not included in the previous production reduction plan. 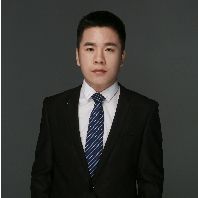 Overall, the follow-up progress of the accident and the severe punishment of the government The degree is more consistent with our previous judgments, and the degree of impact on production reduction will continue to expand. Vale has been declared to be affected by force majeure on the iron ore sales contract. It is expected that the impact of production cuts will be gradually transferred to the delivery after the year. 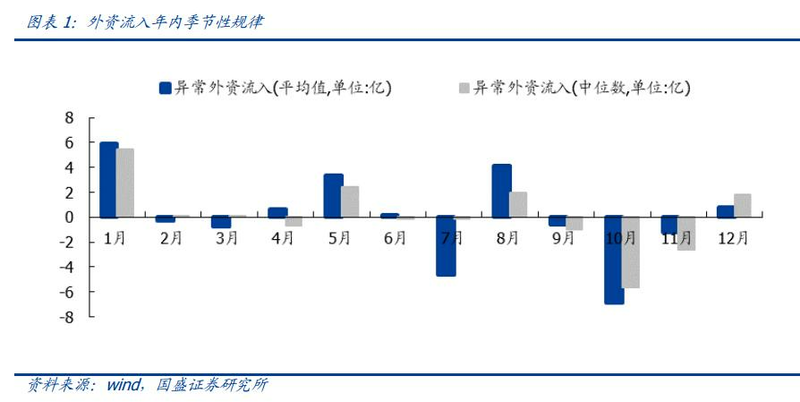 The production rhythm of demand-end steel mills is mainly weak and stable. The replenishment of the warehouse was basically completed, the factory warehouse remained at a high level, and the sinter inventory was also accumulated. After the year, the steel mill production will not be greatly disturbed, and the resumption of production will be smoother. It is not difficult. 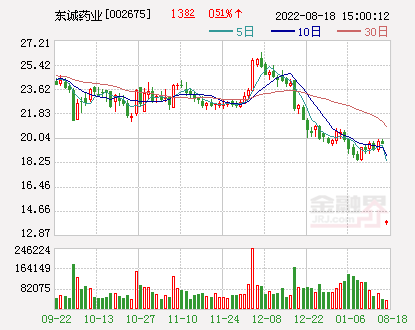 Due to the impact of the mine accident on the supply, the valuation center of the ore will be reshaped, and the high support is relatively clear. 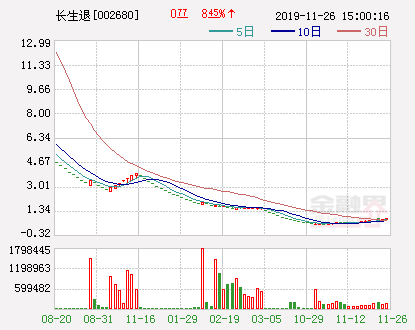 However, considering the need for the end mill to digest the stock, the supply and demand resonance effect is less than that before the holiday. High need to be cautious, but the callback is still a buying opportunity. 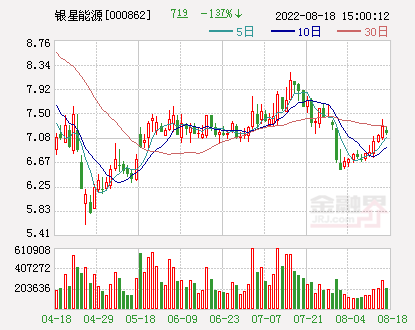 However, Qiu Yuecheng reminded that after the event of the dam break in the Vale mine, the iron ore price experienced a sharp rise, and the current price has climbed to the highest price in the past two years. The price of iron ore has risen too fast in a short period of time, and has largely overdrawn the market outlook. 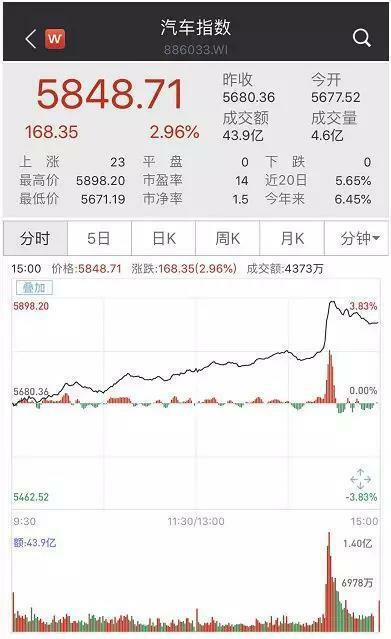 From the perspective of the performance of the finished product, the stocks rose sharply after the Spring Festival, and the price increase was weak, which would form a certain suppression on the iron ore price trend. Short-term iron ore prices are expected to remain strong, but there is still limited room for growth. 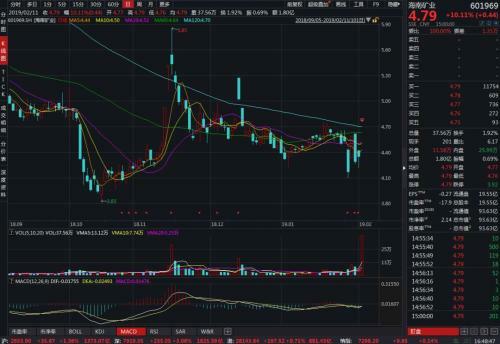 As for domestic iron ore concept stocks, there areBrokerAnalysts believe that the short-term surge in iron ore prices is related to A-share iron oreListed companyEarnings expectations have been boosted. 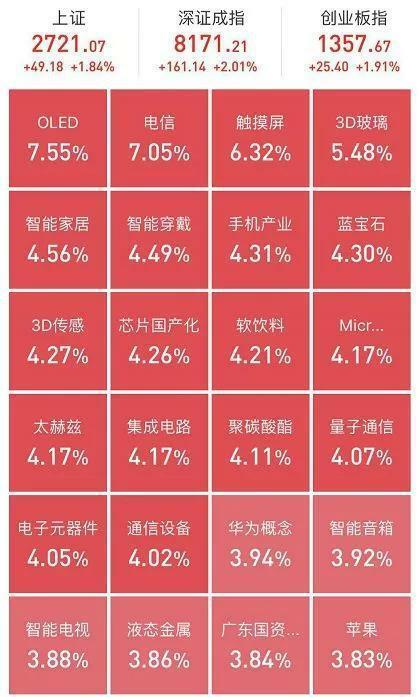 However, there is a big problem in China. 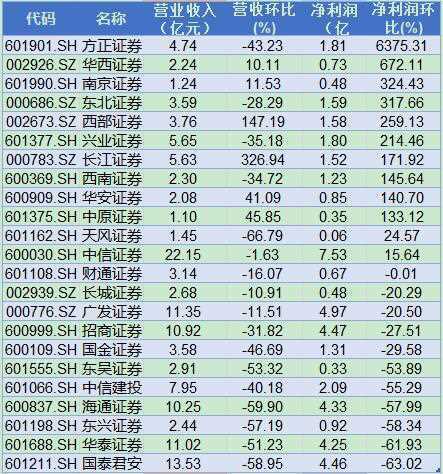 There are very few pure iron ore companies, and the scale is very small. The large mines are not listed companies, so the related stocks are more likely to follow the trend. Iron ore is related to the cost of steel production, the price of ore has skyrocketed, and concerns about the profitability of steel mills have risen. 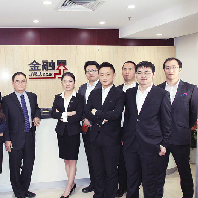 In this regard, CITIC Jiantou Securities Steel Nonferrous Research team believes that the steel industry should not be pessimistic, and even form a positive. Supply is in short supply is not the core contradiction of the steel industry, lack of demand is the heart of the heart. Insufficient demand and cost squeeze seem reasonable. It is also possible at the monthly level. 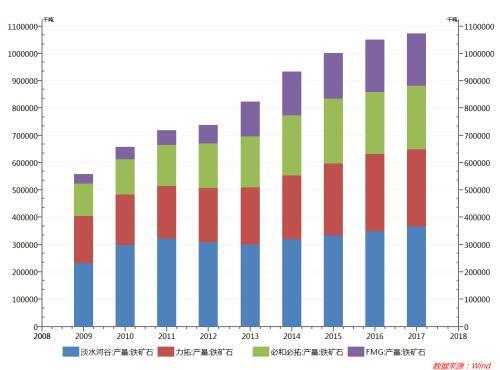 However, from the past two years, the main means of increasing supply in the steel industry, adding scrap and improving the taste of iron ore, the steel mills are still profitable in the industry. The hub, as long as you grasp the core of control production, can move forward and backward. 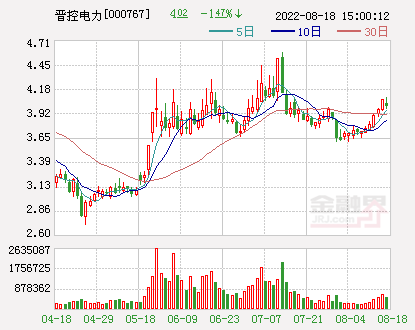 In view of the current iron ore price, the profit of the sheet has been very meager, and some steel mills with high cost have lost money, and the controlled output should be included in the agenda of some steel mills. Iron ore has been difficult to significantly reduce steel mill profits in 19 years, and steel is still the core price that determines the direction of the entire industry chain. "Over the whole year, the price of gold still needs to look at the face of steel prices. The shrinkage of iron ore supply can be regarded as a continuation of the overall industrial chain contraction to a certain extent, and it is expected to lengthen the duration of the overall black industry chain. 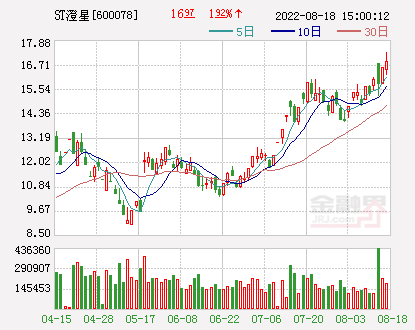 The soaring price of sub-mines in the steel industry is greater than the squeeze, which will benefit steel stocks.” CITIC Securities Investment Steel Research Group said. The performance of today's steel stocks seems to confirm this view, and it showed a high rise on the day. 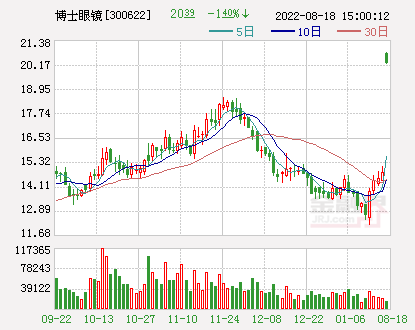 I knew early that the price of iron ore has soared to a new high in several years; this year's Spring Festival has become the strongest spring festival for Chinese movies. Palladium prices have risen more than 12% this year. A stock market value has surged 2 trillion in 3 days. Is the bull market coming? China's optical communication technology has once again broken through. Relevant concept stocks have ushered in investment opportunities. The main capital inflows hit a new high in the year. The fuel cell sector has once again strengthened. The snowman shares have taken the lead in the daily limit. 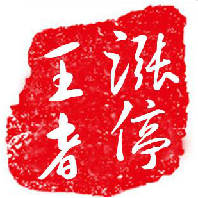 Dongcheng Pharmaceuticals is proud to throw 3 billion in the field of nuclear medicine. The bigger the market value, the better. 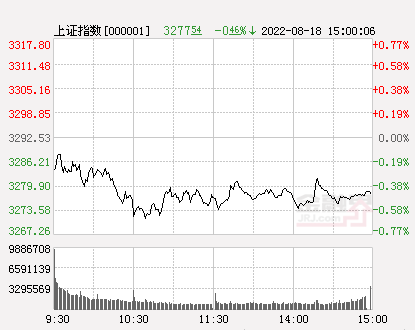 A shares are not just "swinging"
The Shanghai index refers to a hundred points of Changyang staged a short-selling market. BOE two boards bet this round of bull market? The concept of pigs at the beginning of the year of the pigs is carnival. ! 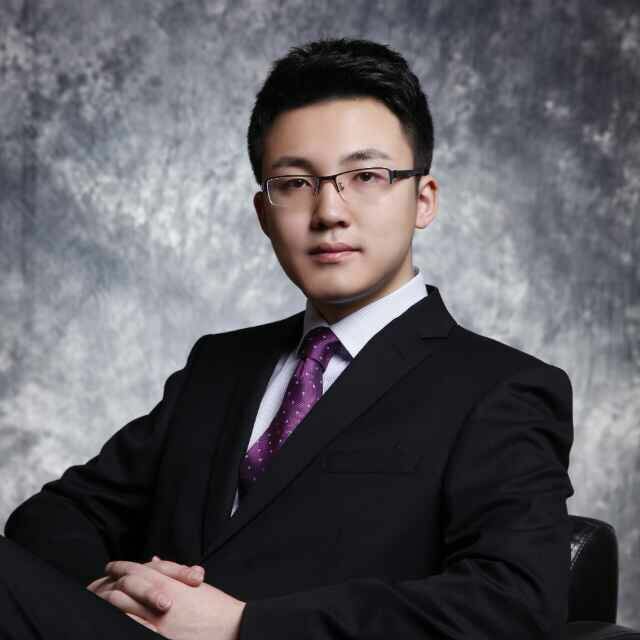 Jia Yueting’s 10.77 million shares of LeTV were disposed of again to repay debts. 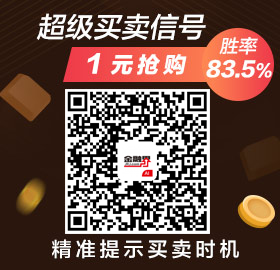 Xinjingang's net profit dropped by more than 50%, and the proposed premium was 3 times 650 million. Flexible OLED's recent hegemony BOE A's flash is still just starting? 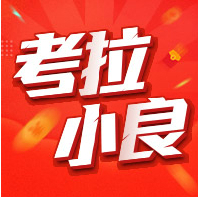 The State Council issued a plan for the implementation of vocational education reform. 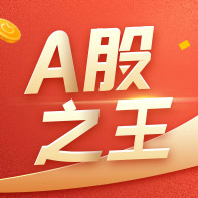 Industry development is expected to accelerate. The fuel cell sector has once again strengthened. 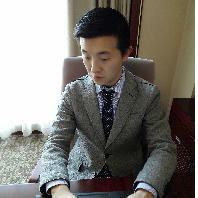 6 During the year, more than 90 billion yuan of funds from the north flooded into the foreign capital. 7 China's exports in January increased by 13.9% year-on-year. 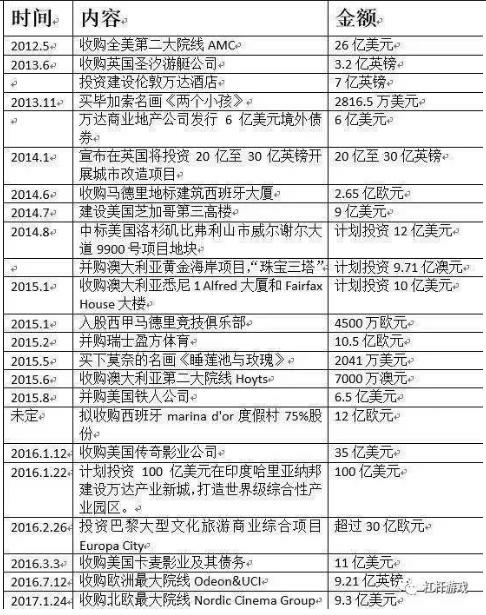 4 During the year, more than 90 billion yuan of funds from the north flooded into the foreign capital. 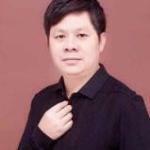 7 What did Zhou Xiaochuan leave in 15 years? 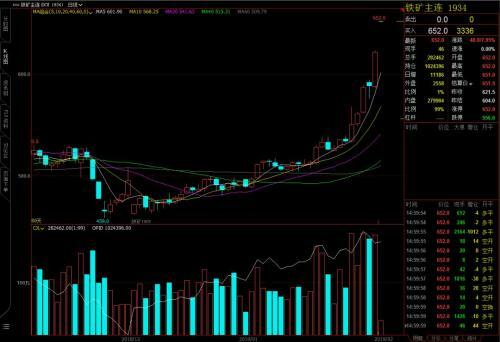 8 The central parity of the RMB against the US dollar was reported at 6.7744 yuan. 9 Public offerings set off ETF toll storms The time has come for price wars?